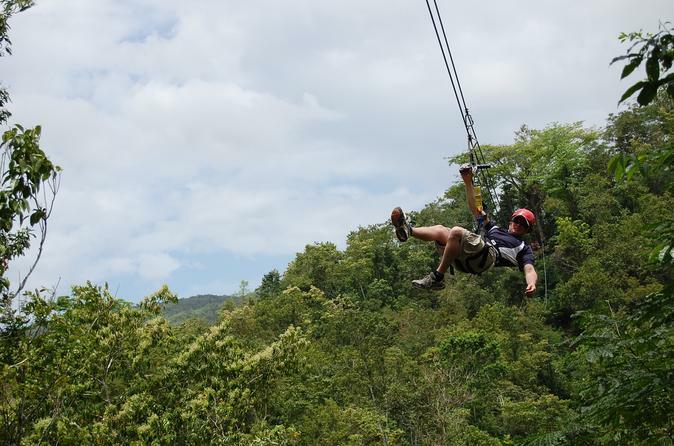 Swing through the trees with the greatest of ease on this adrenaline-charged Jamaica zipline tour! 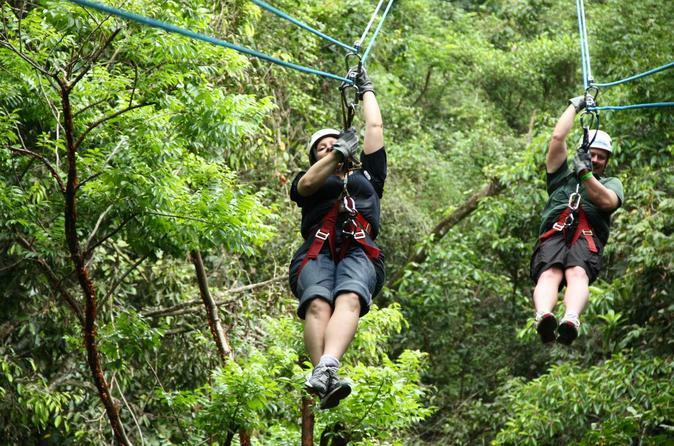 Ride a zipline in Jamaica - soar from one platform to the next amongst the tree-tops 45 feet (14 meters) above the ground! You'll feel like Tarzan or George of the Jungle as you ride through the canopy of a tropical paradise! 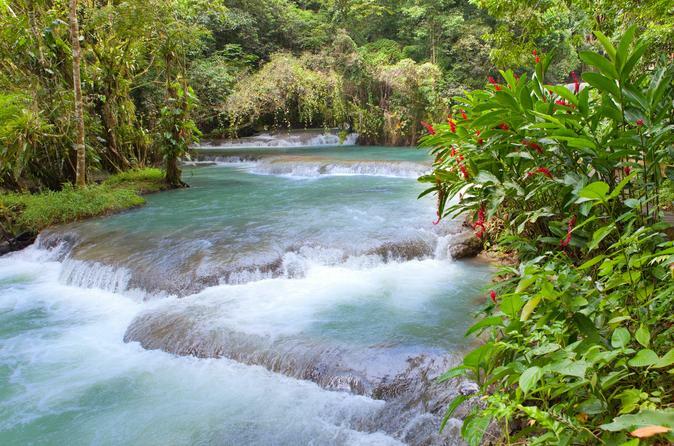 On this Jamaica combo tour, visit the small Jamaican village Nine Mile, the birthplace of reggae legend Bob Marley, and travel to Jamaica's famous Dunn's River Falls! 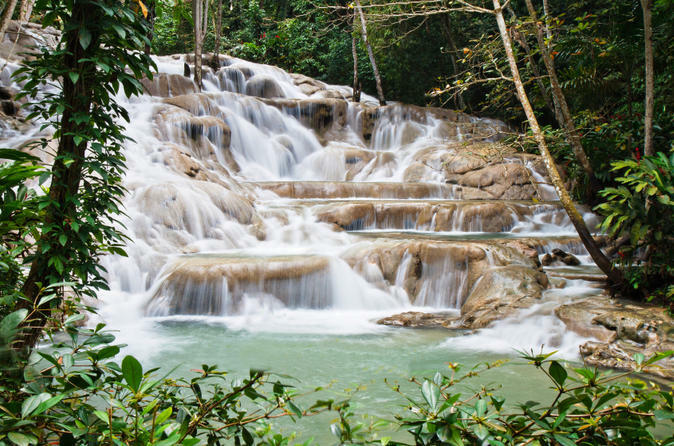 Get the ultimate Jamaican experience as you discover Nine Mile, located in the parish of St Ann, and learn all about the ‘King of Reggae.’ Then, follow your expert guide on a moderate hike to the top of Dunn's River Falls, a Jamaican natural wonder, and admire beautiful views of the scenic landscape below. Enjoy a rough and ready trip in a zebra striped four-wheel drive! 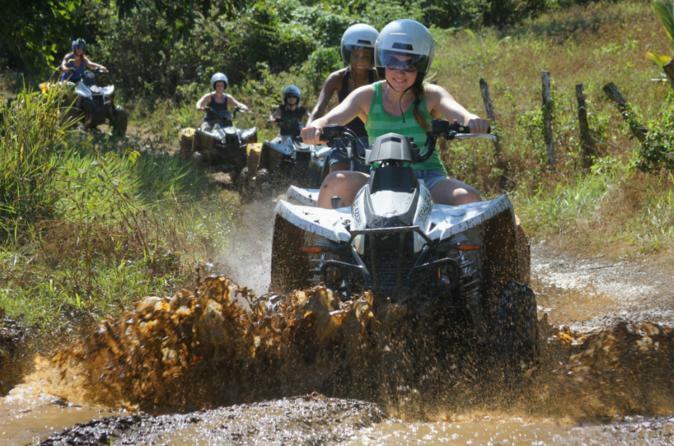 Have the ultimate Jamaica off-road tour! You'll head west from Montego Bay/Negril to the islands interior and discover the beauty, culture and history of this amazing country. Complete your tour with a short walk along the river where you can cool off in the natural pools while discovering hidden waterfalls! 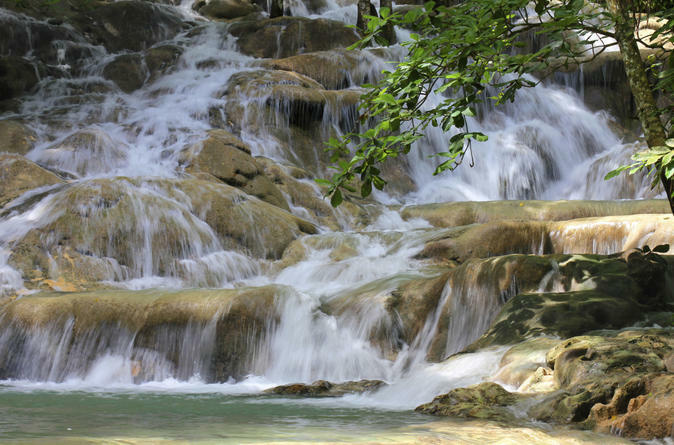 While you’re in port in Montego Bay, take a shore excursion to Dunn’s River Falls, one of Jamaica’s most famous sights. Swim and play in the pools formed by the waterfall, climb up the naturally formed terraces, if you wish, or hang out on the deck located next to Dunn's River to relax! Then enjoy a Jamaican lunch at a local restaurant. Port pickup and drop-off are included. Tube down the Rio Bueno in Jamaica on this tour! Let your adventurous side out as you float over rushing river rapids with your expert guide. Afterwards, take time to relax on the beach or swim in the warm waters at Bengal Bay. 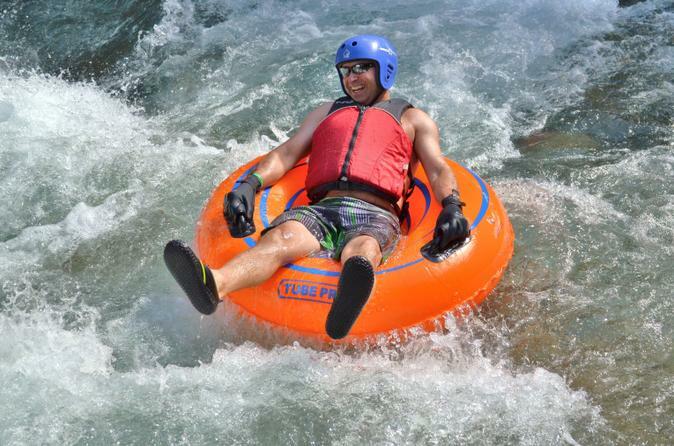 This exciting river-tubing tour is perfect for those seeking adrenaline-filled fun! 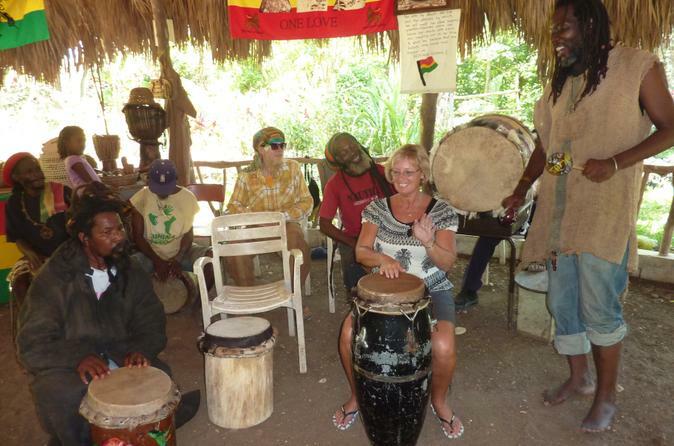 This half-day tour to the Rastafari Indigenous Village brings you in contact with local artisans, musicians and farmers in the shaded hills of the Montego River Gardens. Learn about the Rastafarian lifestyle and philosophy, which reflects reverence for nature and humanity. With the assistance of your guide you’ll take part in activities like cooking, drumming and crafts as you interact with community members. Round-trip hotel transport from Montego Bay is included. 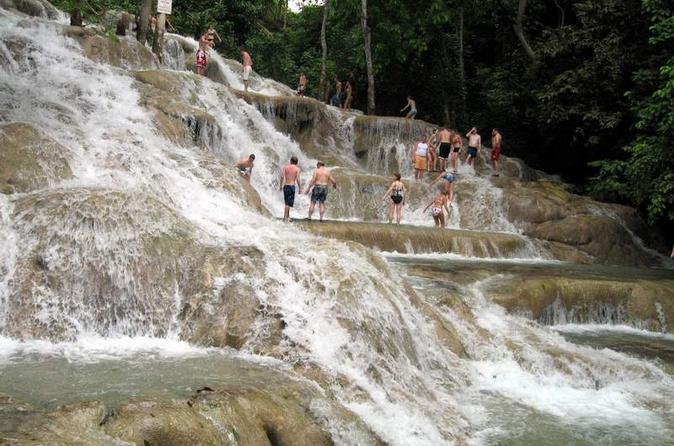 Take a visit to the world famous Dunn's River Falls with a private tour guide! This is a once-in-a-lifetime experience to climb one of the most well-known falls in the Caribbean. Private transportation and a semi-flexible itinerary will make this day an extra special experience! Experience the natural delights of Jamaica’s northeastern coast on a day trip to Portland Parish from Montego Bay or Ocho Rios. 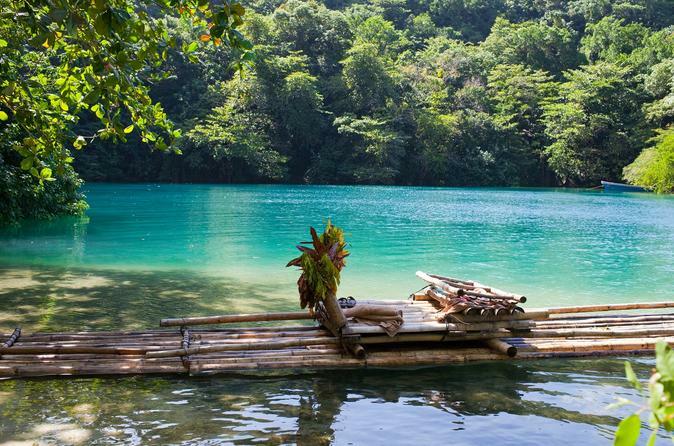 You’ll visit three tropical attractions around the town of Port Antonio: Bikini Beach, an isolated white-sand beach; Blue Lagoon (known as Blue Hole to locals), a natural pool known for its stunning shades of blue; and the Rio Grande, a river where you’ll take a 1-hour tour by bamboo raft. A Jamaican lunch and hotel transport are included. 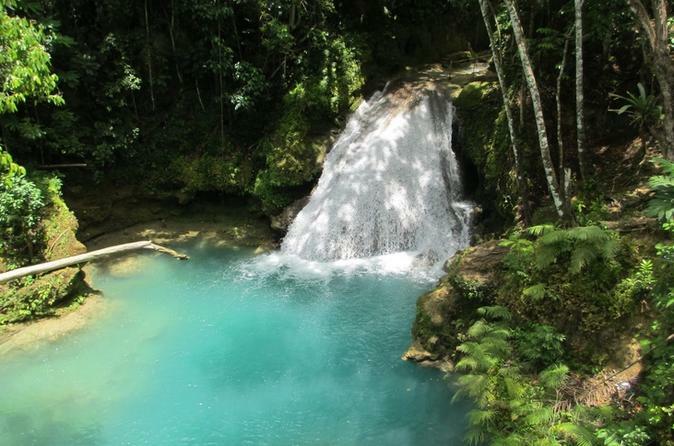 Visit the beautiful Secret Falls in Jamaica also known as Blue Hole in Ocho Rios with a private tour guide! Fly through the treetops on this zipline adventure in the mountains of Lethe in Jamaica. With expert guides on hand throughout the course, zoom across five ziplines up to 1,600 feet long — the longest zipline in the Caribbean — and take in sweeping views of rolling hills, farmland and the Great River. 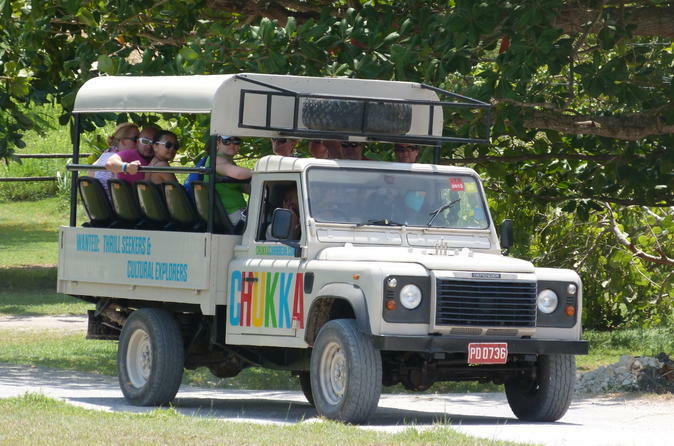 Tread across a jungle bridge, take a thrilling off-road ride in a troop transport truck and taste freshly picked coconut, pineapple or sugar cane, harvested from on-site botanical gardens. Pickup and drop-off from most Montego Bay hotels are included. The cascades of water at Mayfield Falls are not meant to be admired from afar, but experienced. 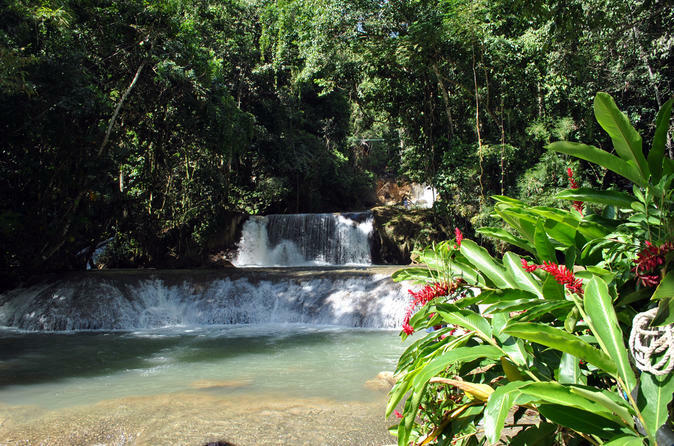 Swim and soak in some of the 21 natural springs of this waterfall wonderland, located in Jamaica’s Hanover Parish. Leave the crush of tourists behind and follow a guide on a river walk up into a tropical forest, learning about its ecology along the way, and then cliff-jump or cave-dive into the refreshing pools of water. Don’t forget to take a shower at the ‘Washing Machine.’ Bonus: Hotel transport is included. 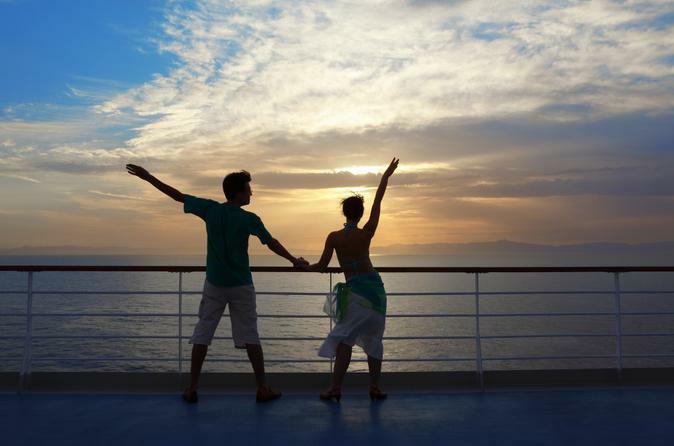 Watch the sun kiss the Caribbean good night on this 2-hour sunset cruise from Montego Bay. Sail along the coastline and relax aboard a luxury catamaran as brilliant oranges and reds fire up the sky. Bite into sumptuous hors d'oeuvres, sip a cool bubbly cocktail from the domestic open bar, and boogie to reggae rhythms in the fresh night air. Pickup and drop-off from Montego Bay hotels are included. Take a tour down to the South Coast of Jamaica and explore its natural beauty, with a private tour guide!